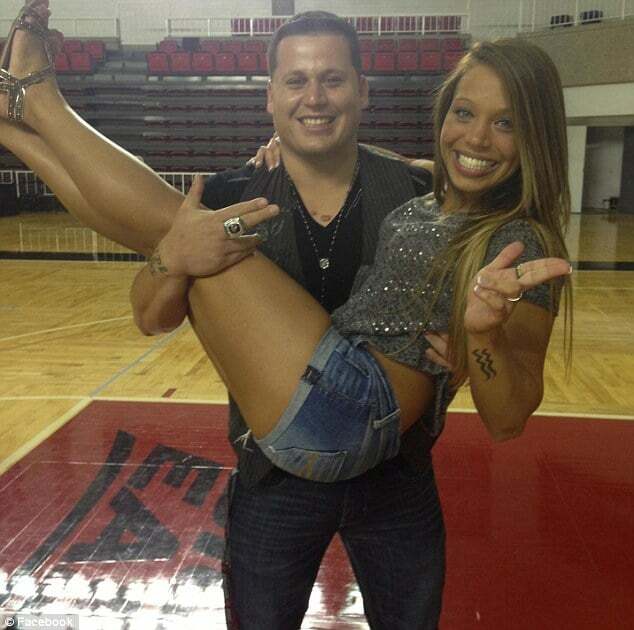 Home Scandal and Gossip Danielle Cogswell Louisville cheerleader drug overdose? Was she living a double life? Was Danielle Cogswell (left) living a double life? 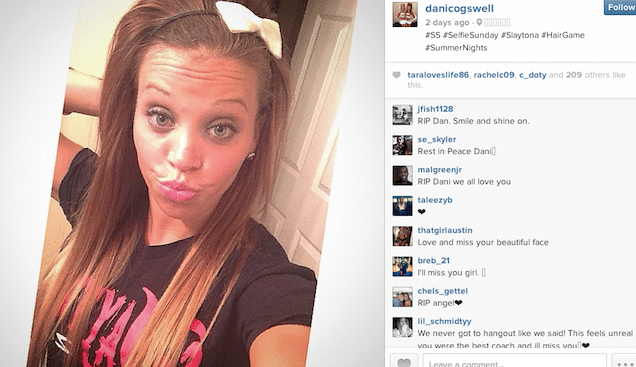 Authorities have told the untimely death of Danielle Cogswell Louisville cheerleader was the likely result of a drug overdose. 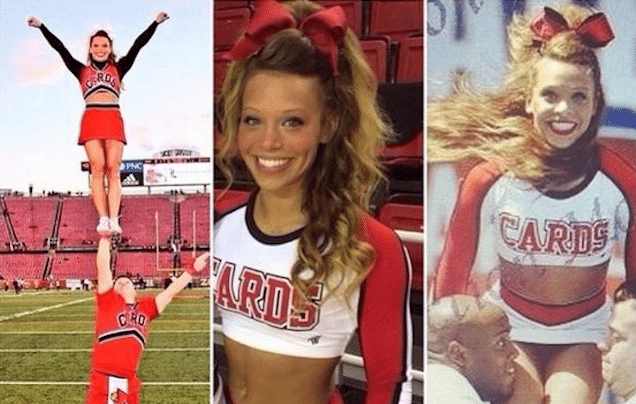 At the time of the University of Louisville cheerleader’s death no obvious signs of foul play came to be discovered when the 22 year old came to be found unresponsive at a campus apartment. Police would further tell there were no signs of obvious foul play. 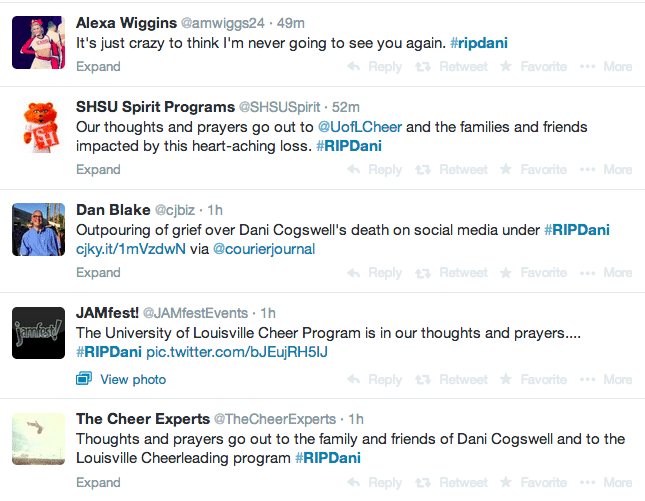 Police spokesman Dwight Mitchell would tell that there were no witnesses and had now come to believe the Louisville cheerleader’s death was likely caused by an overdose. That said, Mitchell would decline to tell how he had come to that elaboration or the suggestion that the young woman may have had a drug dependency issue. Police would also tell that they are awaiting the results of a toxicology test to confirm the cause of death, which could take between 60 and 90 days. 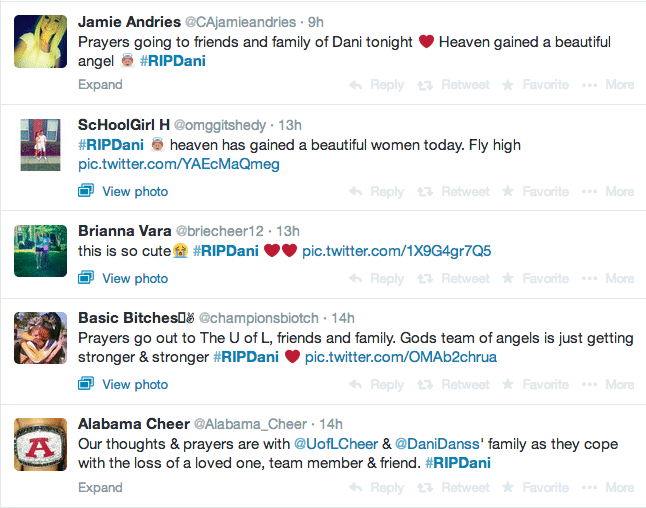 ‘Obviously we’re devastated at the loss of Dani,’ Klein said at a media conference. 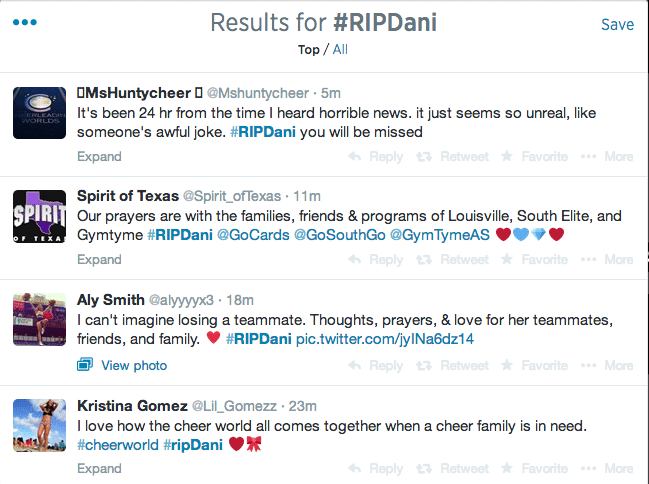 Since Danielle Cogswell’s death an outpouring of love and disbelief has flooded social media, with the prominent use of #RIPDani. Seems like so often when you hear of these kids overdosing, its a crazy mixture of drugs. Why in the hell are young people mixing all these drugs? Heroine alone is very dangerous, but then mixing it with xanex and assuming (I guess) that the amphetamine will counteract them? 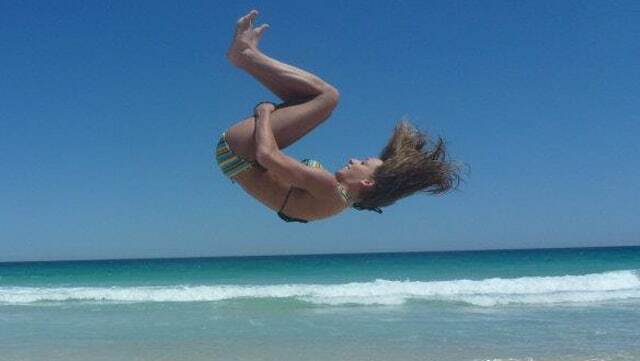 Maybe she didn’t know what she was ingesting. In which case the supplier should be facing at least a manslaughter charge. God, I wanna do unspeakably sexual things to her body. Compassion is earned. Do you have compassion for serial killers? I live in Louisville, this “entitled twit” took a bite from the dragon, but the dragon bit back. Such a loser to act all “I’m better than you” then hide the fact you’re a druggie in disguise, while looking down on people JUST LIKE YOU. Don’t feel sorry for her one bit. Ya play with fire, it might just kill ya one day!